If historians in previous eras used hardware to excavate the past, today it is software that increasingly generates historical knowledge. Todd Presner’s talk “Experimental Knowledge in the Age of Digital Humanities.” examines what these new tools mean for today’s scholars of the cultures past and present. 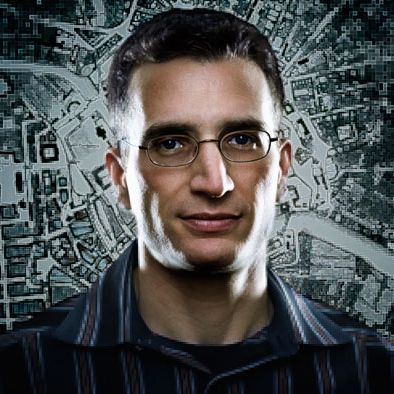 In the field of Digital Humanities, Presner’s research focuses on the development of the geo-spatial web, digital publications, the ethics and visualization of cultural data, and social media events. 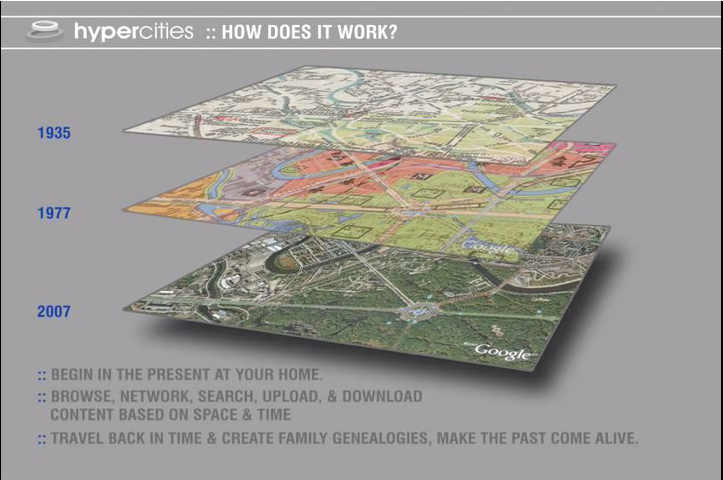 He is the founder, director, and editor-in-chief of HyperCities, a collaborative, digital mapping platform that explores the layered histories of urban spaces. 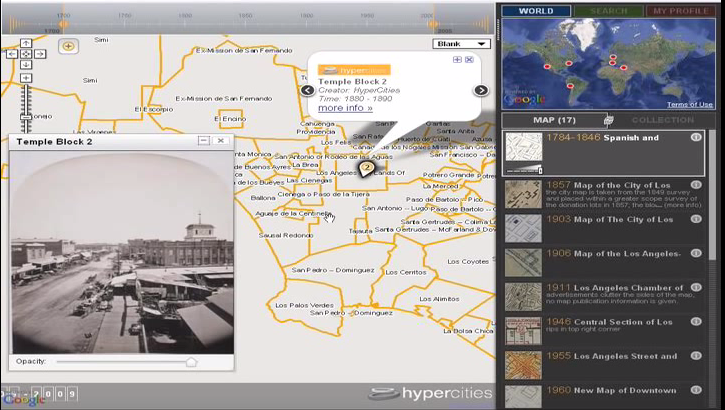 Funded by the MacArthur Foundation as one of its first “digital media and learning” projects in 2008, HyperCities is an open-source, web-based platform for “going back in time” to analyze the cultural, urban, and social layers of city spaces. 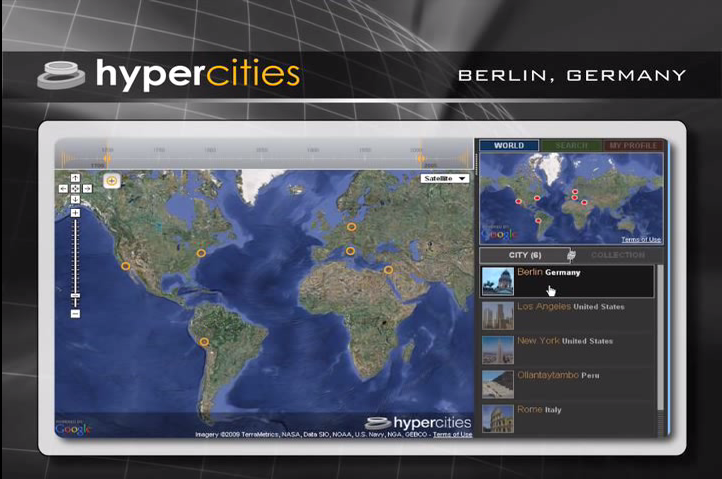 HyperCities brings together archival objects, maps, 3D models, and other sources for more than two dozen cities, including Berlin, Los Angeles, New York, and Rome. Presner is Professor of Germanic Languages, Comparative Literature, and Jewish Studies at UCLA. He also directs the Alan D. Leve Center for Jewish Studies. His lecture is co-sponsored by the McBride Fund, History Department, and Digital Humanities Week.